The go-to guide to acing the Series 6 Exam! 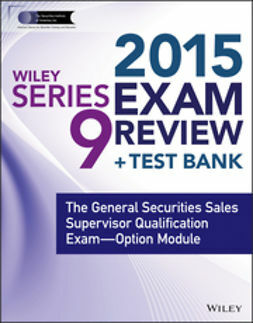 Passing the Series 6 Exam qualifies an individual to function as an agent of a broker dealer and allows the limited representative to transact business in mutual funds (closed-end funds on the initial offering only), unit investment trusts, variable annuities, and variable life insurance products. 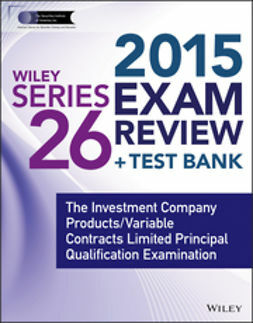 In addition to passing the Series 6 Exam, an agent may be required to pass a state life insurance exam to transact business in variable contracts. 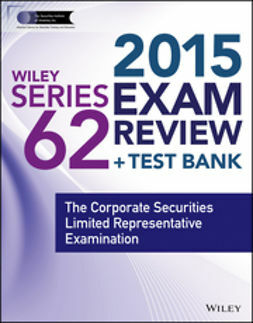 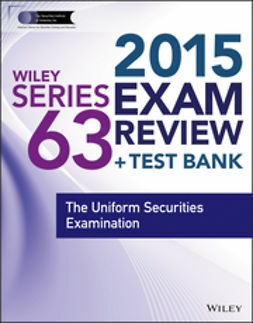 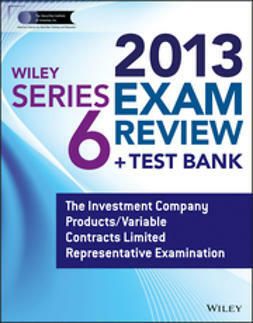 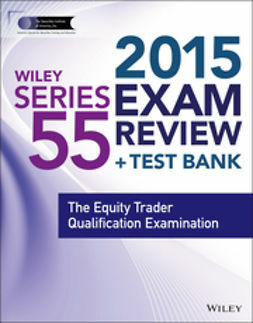 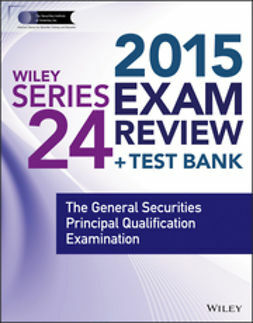 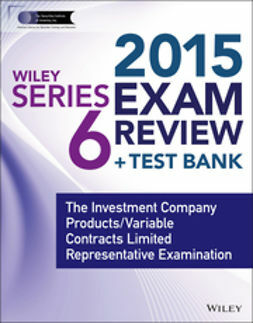 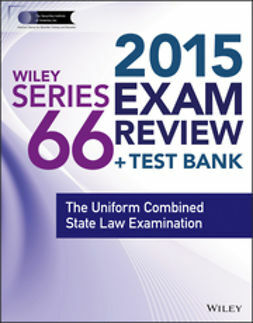 Wiley Series 6 Exam Review 2015 is your ticket to passing the Series 6 test on the first try—with flying colors!